I have been using Windows 8.1 RTM for a while and the most disturbing thing was that no antivirus except Windows defender which comes in-built with Windows 8.1. But now that avast! released a stable update which is compatible with Windows 8.1, I have no worries. There are many people who have installed Windows 8.1 RTM to their computer's. 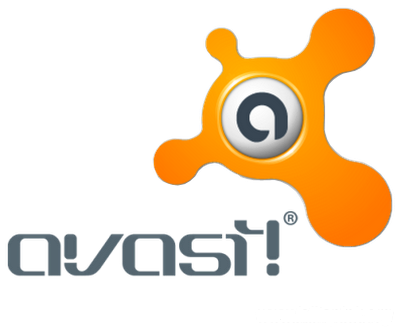 They can now afford a better protection with avast! 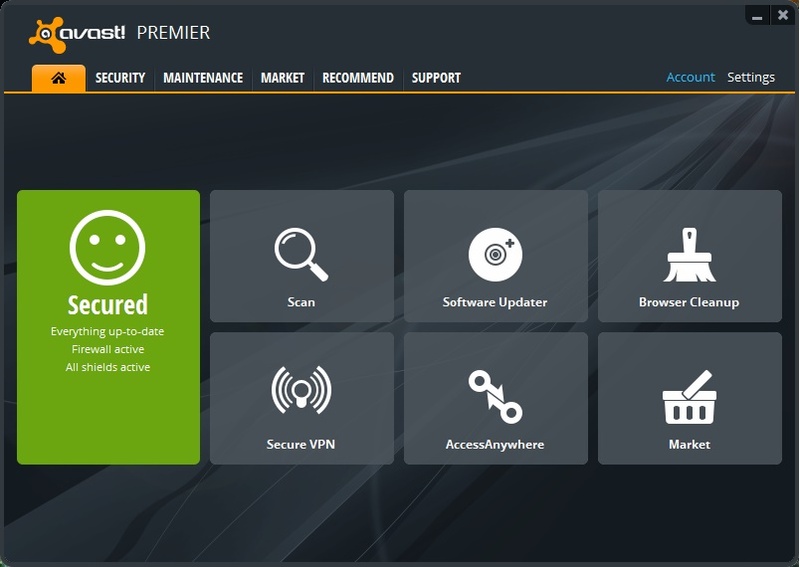 free antivirus available for download.